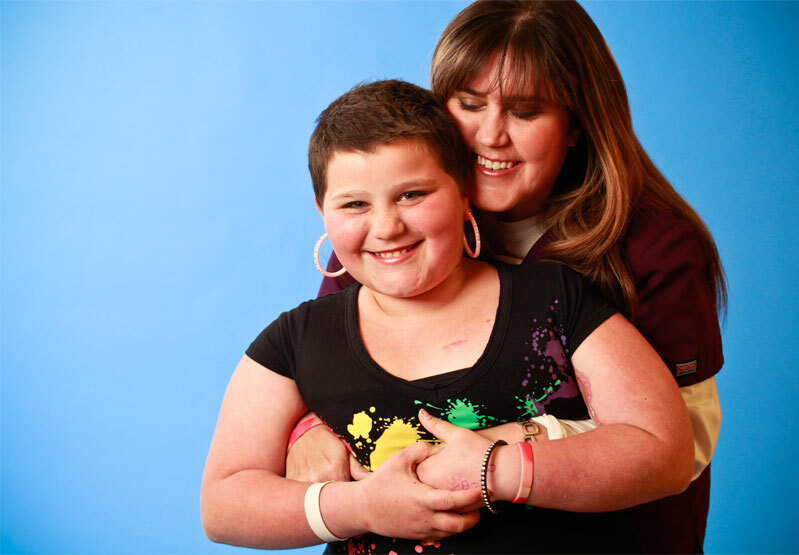 Phoenix Children's Hospital has provided hope, healing and the best health care for children and families since 1983. Today, Phoenix Children's is one of the largest children's hospitals in the country and provides pediatric specialty and sub-specialty inpatient, outpatient, trauma, emergency and urgent care to children and families in Arizona and throughout the Southwest. 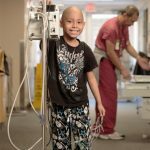 The Center for Cancer and Blood Disorders at Phoenix Children's Hospital is the largest pediatric program of its kind in Arizona, providing complete care for children diagnosed with malignancies and/or life-threatening hematologic diseases. Using a family-centered approach, the Center provides comprehensive, personalized care to hematology and oncology patients. Every patient has a dedicated team of physicians, nurses, social workers, physical therapists, nutritionists and more who provide care throughout the treatment and healing process. 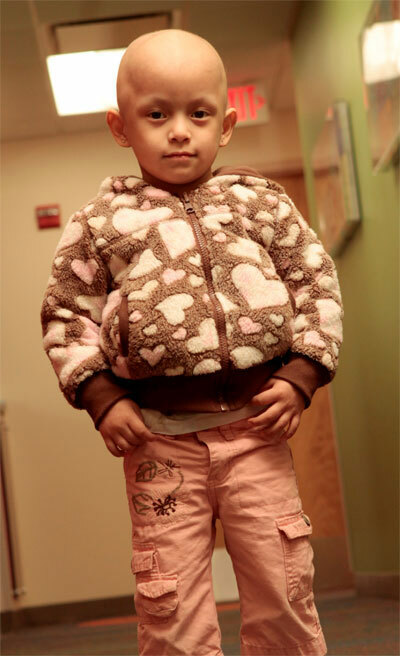 The team works to make sure that the care regimen fits in with the child's - and the family's - needs.